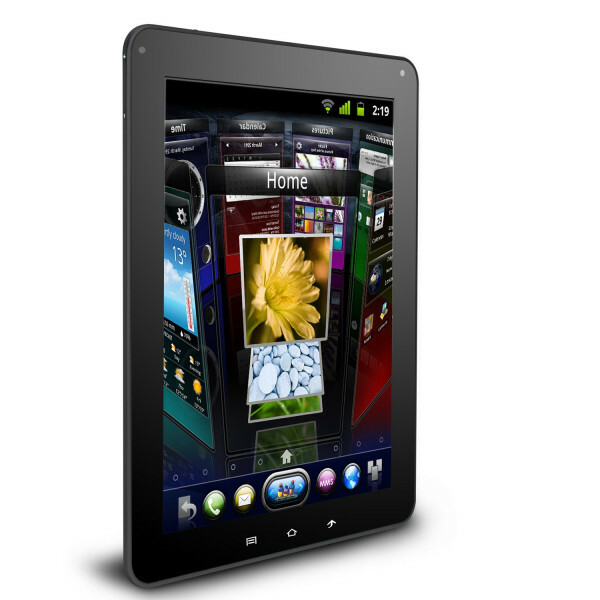 ViewPad® 10e Android™ 2.3 Gingerbread 9.7" tablet features a brilliant, high-resolution IPS 1024x768 display with capacitive multi-touch and wide viewing angle in an ultra slim, compact design. Made for ultimate on-the-go entertainment, ViewPad 10e includes a powerful 1GHz processor, 4GB memory storage, 1.3MP camera, mini HDMI port and micro SD slot for memory expansion. Amazon® Appstore for Android, 1Mobile Market and Kindle™ for Android offer instant access to thousands of apps, games and ebooks. ViewScene™ 3D user interface creates an intuitive customizable experience, making ViewPad 10e the ideal all-in-one device for any mobile entertainment needs. Made for mobile entertainment with an expansive screen and high performance packed into an ultra-portable design. Exciting Android apps and games with included Amazon® Appstore for Android, Kindle® for Android reader, 1Mobile Market, WildTangent® Games and more. Included 4 GB storage and up to 32 GB microSD storage for all your favorite apps and media. Included 1.3 MP camera for video chat helps you keep in touch with family and friends. More ways to connect include microUSB 2.0, audio output, miniHDMI video output, plus Wi-Fi 802.11 b/g/n and Bluetooth 2.1 with EDR. 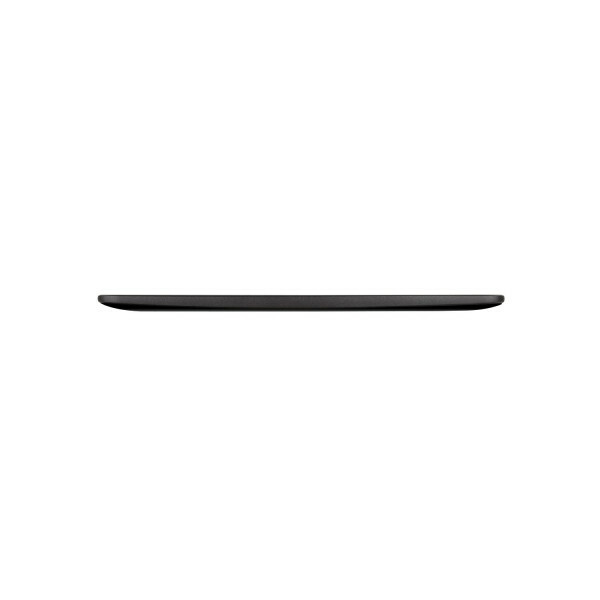 ViewPad® 10e is designed to provide high-performance mobile entertainment in an ultra-slim and lightweight package, perfect for the on-the-go lifestyle. The large 9.7' screen with extra wide viewing angle is optimized for multimedia, e-books, web surfing and games. The super portable design was made to go anywhere you do, delivering a rich digital media experience that fits right in your hand. Your apps, games and videos come to life in super-high resolution thanks to the brilliant and bright IPS panel display technology. The 1024x768 resolution screen provides a crisp and clear image in full, true-to-life color that responds to your touch. The capacitive multi-touch display supports advanced multi-touch gestures for navigation, gaming, or just surfing the web. A wide viewing angle makes it easier to watch and even share with friends comfortably in any environment. There's no better way to enjoy your favorite multimedia content in all of its beauty. 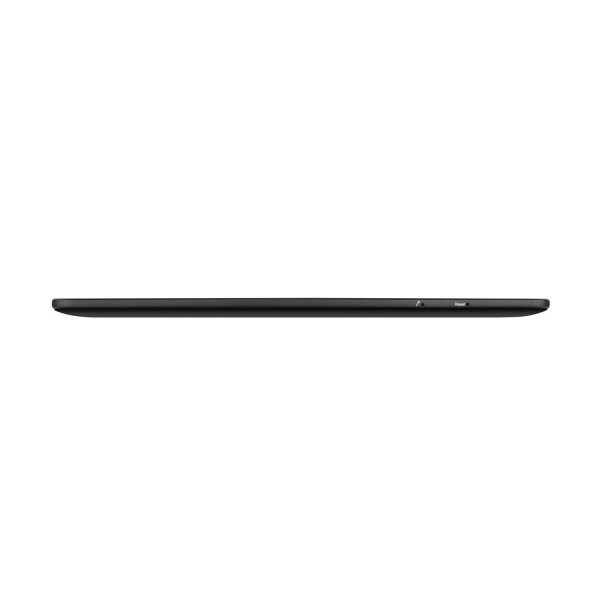 Engineered to provide the ultimate experience available in a sleek, slim package, ViewPad 10e includes a powerful 1 GHz processor to run your apps faster. Multitask and switch between apps with ease. The smooth and responsive ViewPad® 10e makes mobility fun with a user friendly design and more than five hours of battery life* for video playback. Explore the wide world of exciting Android apps and games. The included Amazon® Appstore for Android offers a huge selection of the best apps for Android, including one paid app for free every day. You'll also have access to the Kindle® for Android reader, where you can browse over one million titles, including thousands of free e-books available for instant download. Amazon Appstore for Android available to US customers only. Kindle e-book selection may vary by region. 1Mobile Market is one of the popular sources for Android apps. Browse and download thousands of free Android apps for instant entertainment, gaming, social networking and more. Find the world's best apps at 1Mobile Market, available to customers across the globe. 1Mobile includes apps in every category and hand-picked app collections to help you find the right apps to expand your mobile experience. 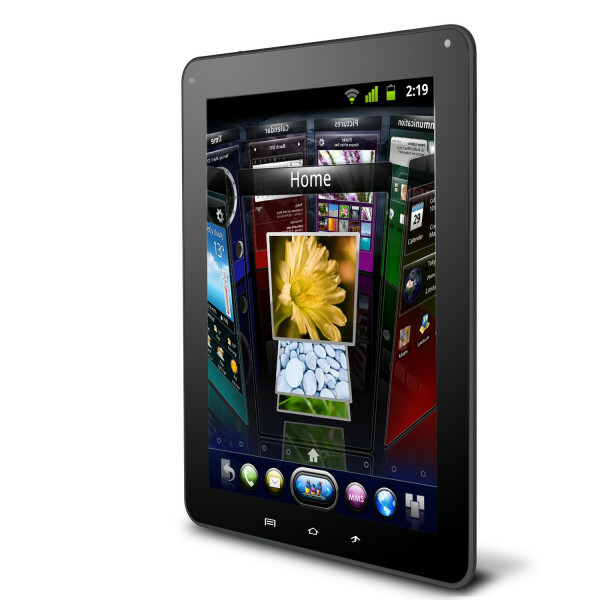 ViewPad 10e is loaded with some of the world's best Android apps for multimedia and entertainment. Listen to your favorite Internet or AM/FM radio stations from around the world with TuneIn Radio. Try top Android games with the WildTangent games app, where you can rent, purchase, and even play selected titles for free. You'll also enjoy DropBox 2 GB free cloud storage, Internet Movie Database and much more. With 4 GB internal storage built in, and support for up to a 32 GB microSD card, ViewPad® 10e gives you plenty of space for all your favorite apps, photos, music, movies and e-books. Included apps with cloud storage features provide anywhere access to your secure cloud hosted data, freeing up more space for the must-have media content you want to store right on your tablet. With loads of storage space, ViewPad 10e makes it easy to carry your whole media library with you for on-the-go entertainment on demand. 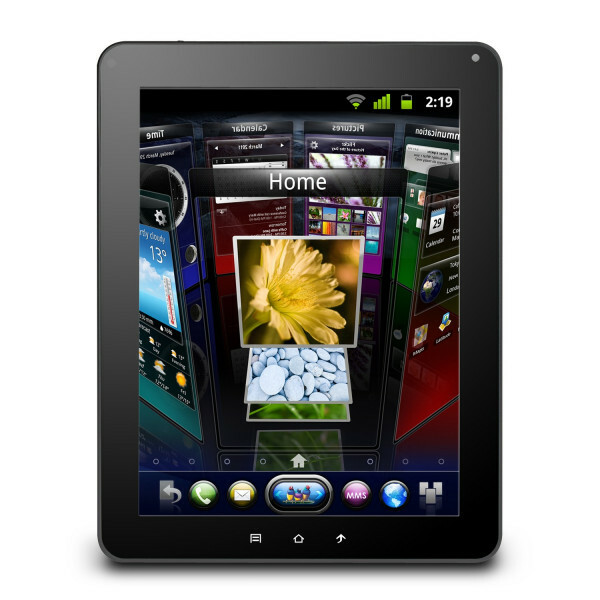 ViewPad 10e makes it easy to stay in touch with your circle of family and friends, wherever they are. A 1.3 MP camera is built-in to the front for instant video chat. The included BriefMe app keeps you up-to-date with instant notifications from all your favorite social networks and news services. E-mail, web surfing, and instant messaging are more fun than ever on the interactive touch screen display. Stay connected with even more options. The microUSB 2.0 port enables seamless data transfer between your tablet and a PC. Plug in the mini HDMI output via preinstalled Vortex Player to watch your photos and videos in full HD on any big screen TV. Connect to external speakers or headphones with the audio output. You'll also enjoy Wi-Fi 802.11 b/g/n and Bluetooth 2.1 with EDR for added wireless connectivity. ViewScene™ 3D makes Android more exciting than ever with a visually stunning and highly interactive user interface. Enjoy a variety of fun new ways to organize and personalize your Android home screen with animations, new 3D widgets, special effects, and custom folders to create your own groups of icons and shortcuts. 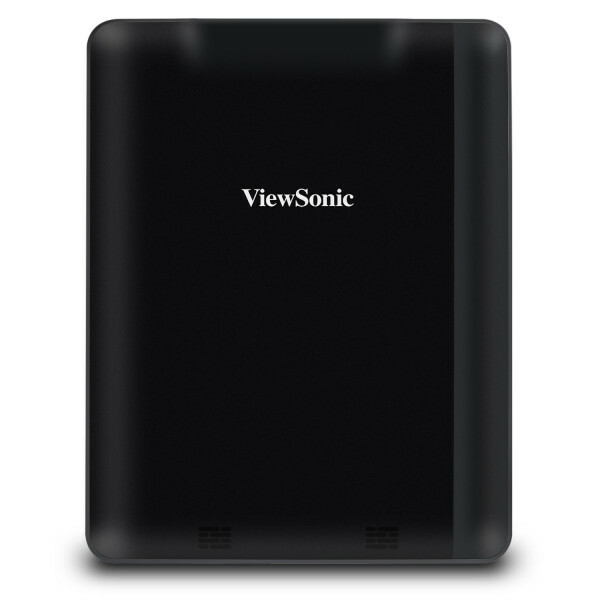 Now you can see Android in a whole new way with the ViewSonic exclusive ViewScene 3D.